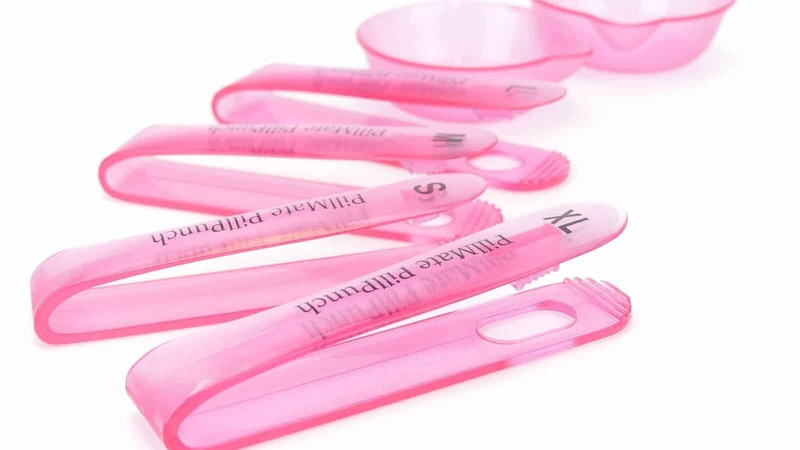 Easily extract pills from foil backed pill sleeves. Often it might be difficult for those with limited dexterity and hand movement to push tablets out from foil packets. 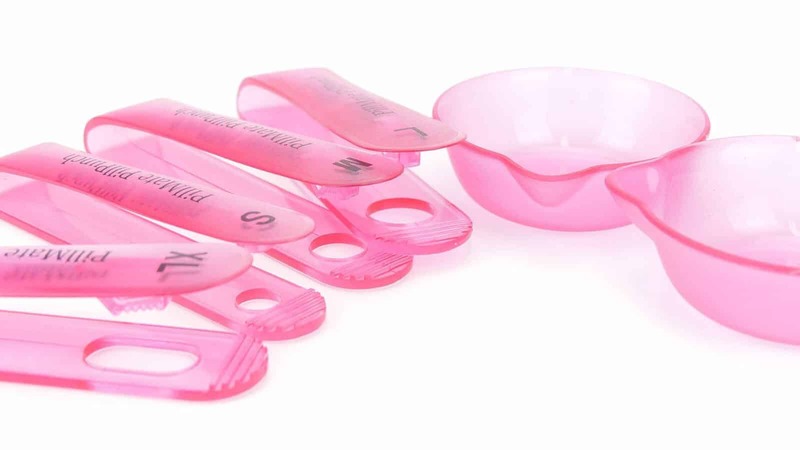 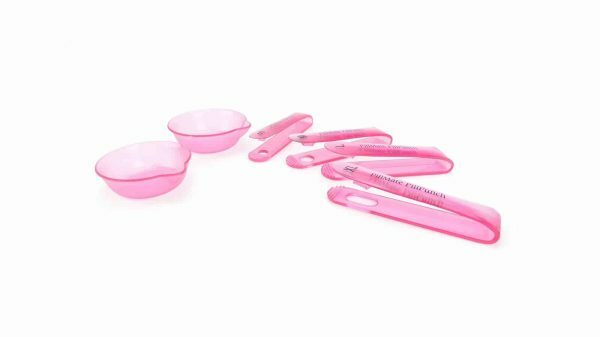 Our easy to use pill punch makes it effortless to push the tables into the provided cup. 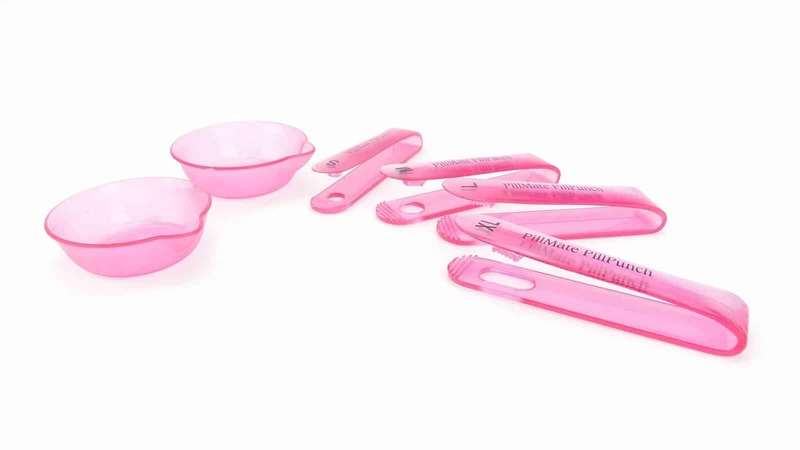 The package comes with four pill punches in various sizes prefect for different size pill packets. Shanty’s Pill Punch is the perfect tool for extracting tablets from foil backed sleeves. 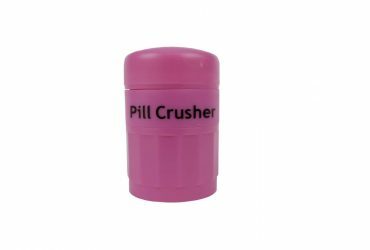 The package comes with four different sized pill punches including a (small, medium, large and extra-large) pill punch; perfect for different size tablets. 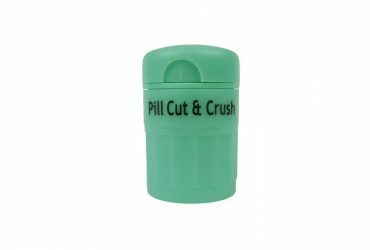 The package also contains a handy cup for the extracted pills to fall into for easy and tidy collection. 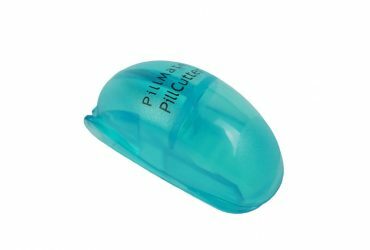 Our Pill Punch tool is ideal for people with arthritis or any other condition, which limits their hand power, movement and dexterity.